This Broadway showstopper will make a wonderful addition to your next concert. 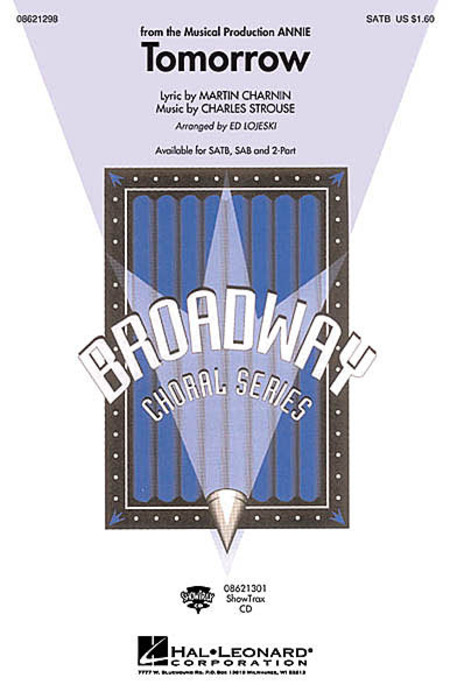 Tastefully arranged and easily learned, you won't want to miss this classic.Available separately: SATB, SAB, 2-Part and ShowTrax CD. Performance Time: Approx. 3:30.